Creating dedicated systems tailored exactly to the needs based on customer specifications (supplied by the customer or developed by us during the consultation). Thanks to dedicated systems, the client receives the finished product in accordance with his expectations. Content Management System "MosaikaCMS" is package of advanced tools to manage site, maximally easing edition process of www (client don't need specialistic knowledge). 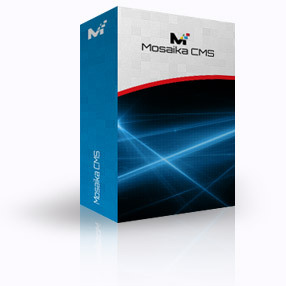 MosaikaCMS is optimalized in direction of Internet search engines like Google. Thanks to good construction of MosaikaCMS, upgrades of modules and other parts of site are unlimited. 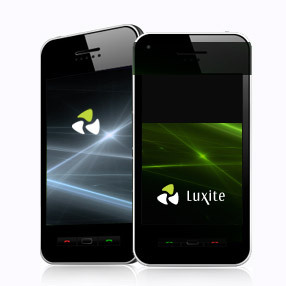 Mobile applications are increasingly used by the users. On order of client we create solutions supported by mobile devices, we integrate applications with existing services or create new independent applications on Android and iOS. Web sites needs care, upgrades and building new features. Constant monitoring working of service, upgrades of information, control of system, removing bugs are only few benefits who are results of caring existing website. We develop software for the Internet. In our offer are dedicated internet apps, shops, CMS systems, CRM, mobile apps. We also offer care and development for existing projects. As a company we provide high quality services. If you are looking for specialists, contact with us!